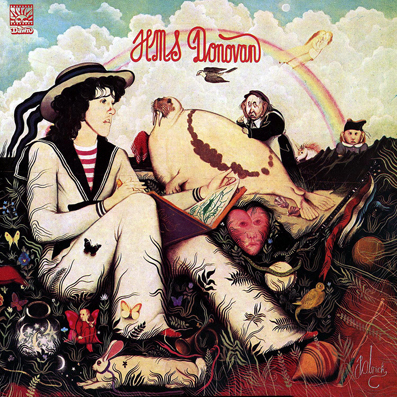 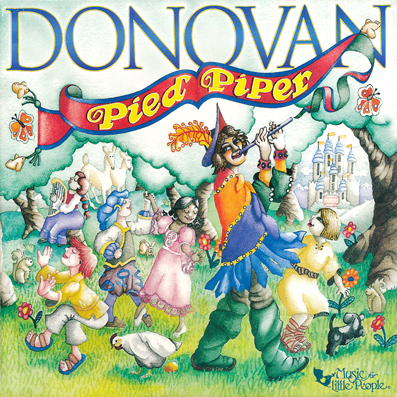 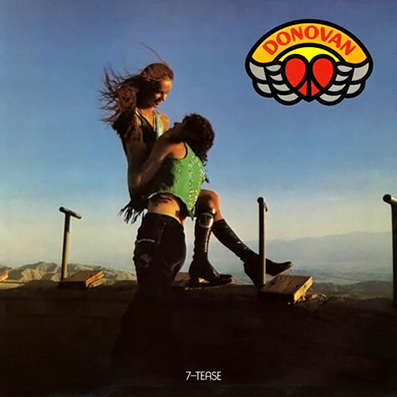 For this album, Donovan decided to produce all the songs with a sound deliberately contrary to the popular music of that time. 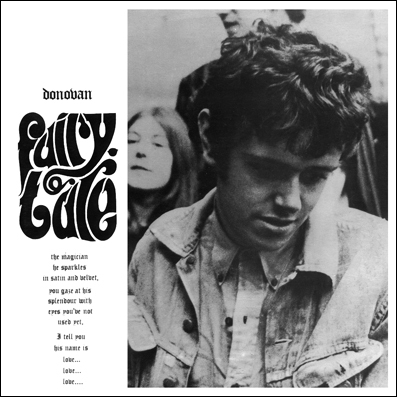 He remained, however, close to his fan base and to his music taste, and created a group of delicate songs with bits of the meditation from Essence To Essence and the nostalgia from 7-Tease. 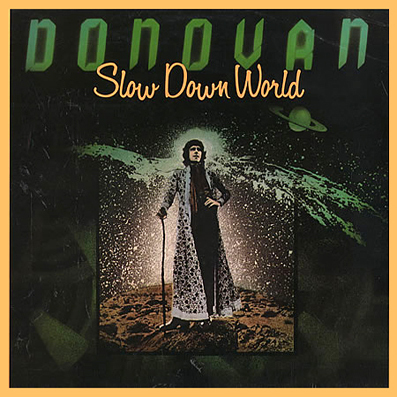 Share the post "SLOW DOWN WORLD"